Live sustainably as part of a community that values green living as much as you do. 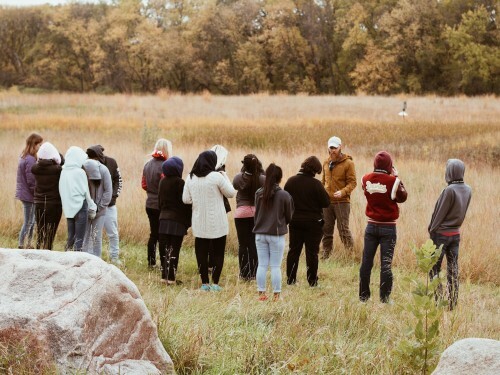 At Concordia, you're joining a community that cares about the environment and about the future. We're rethinking how we do things and taking innovative action to create more sustainable ways of living. 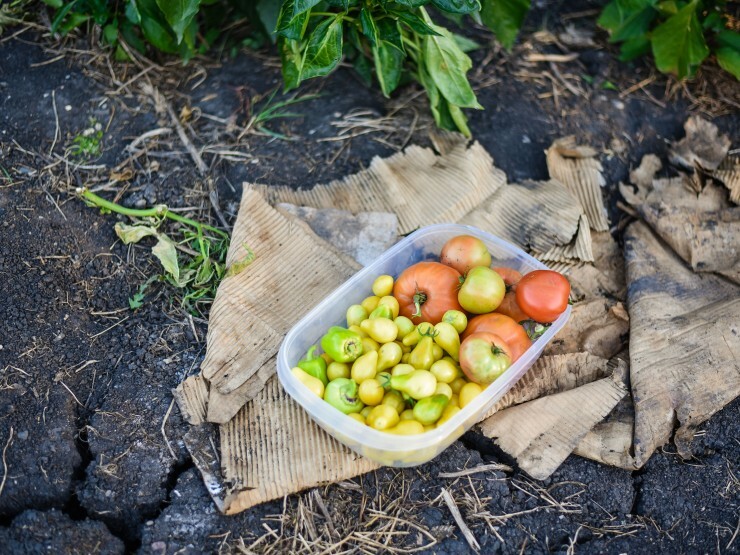 Engage in sustainability and conservation efforts both in and outside the classroom. In a summer sustainability course, Concordia students tackled a problem facing many communities: with traditional sources of energy projected to become more scarce - and more expensive - how can cities secure their energy futures? To learn more about what has been happening in sustainability at Concordia check out the most recent edition of the Sustainability Newsletter or dig deeper by exploring the topics below! Learn more about the many opportunities you'll have to explore your passion for sustainability at Concordia. As a member of the Association for the Advancement of Sustainability in Higher Education, Concordia is dedicated to infusing sustainability principles into all aspects of campus operations and the curriculum. 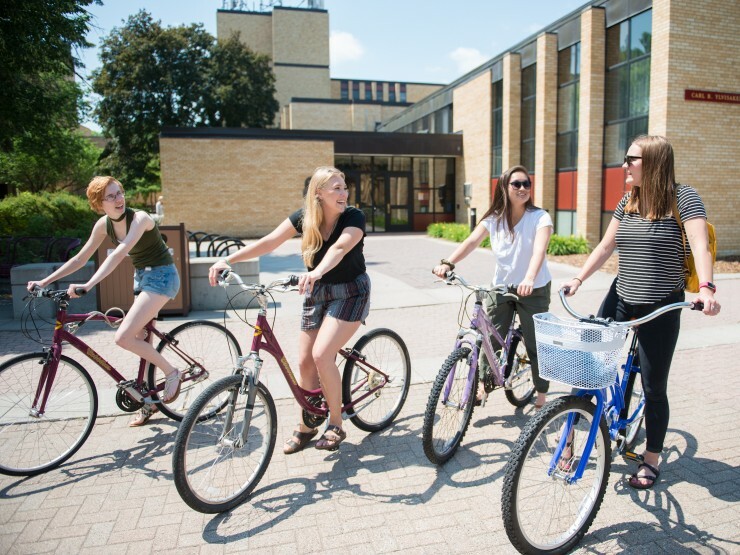 In 2014, the college joined the rigorous Sustainability Tracking, Assessment, and Rating System (STARS), submitting its first comprehensive report. 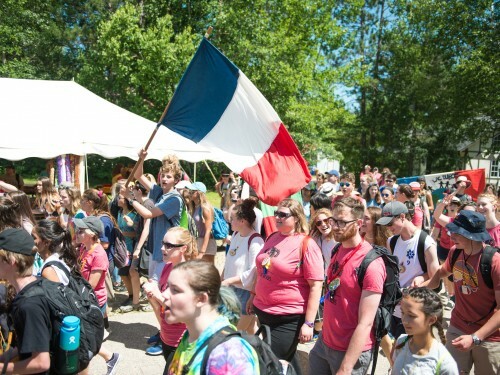 While significant progress in reducing the ecological impact of campus operations has been achieved so far, the college is constantly working to do more. 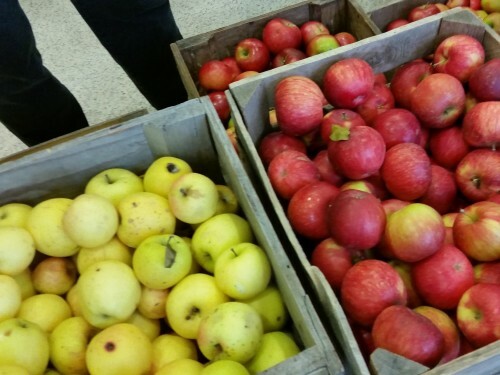 Fresh vegetables harvested from Concordia's student-run organic garden. 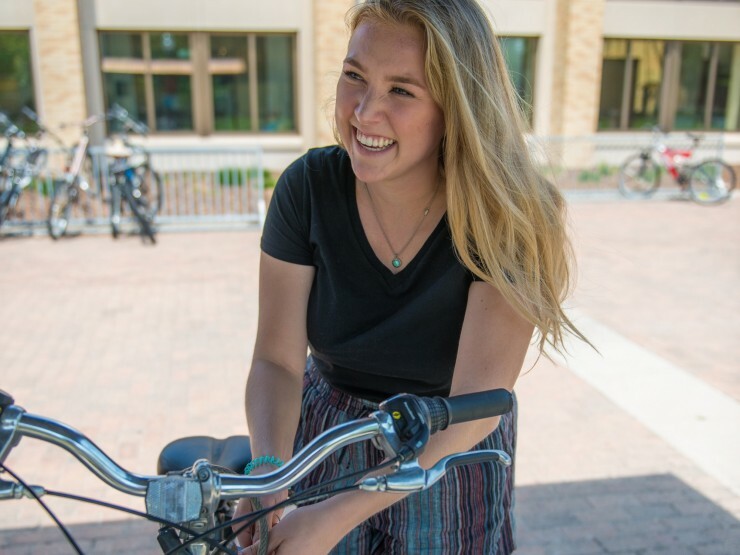 Students make use of Concordia's free bike-share program, COBBikes. 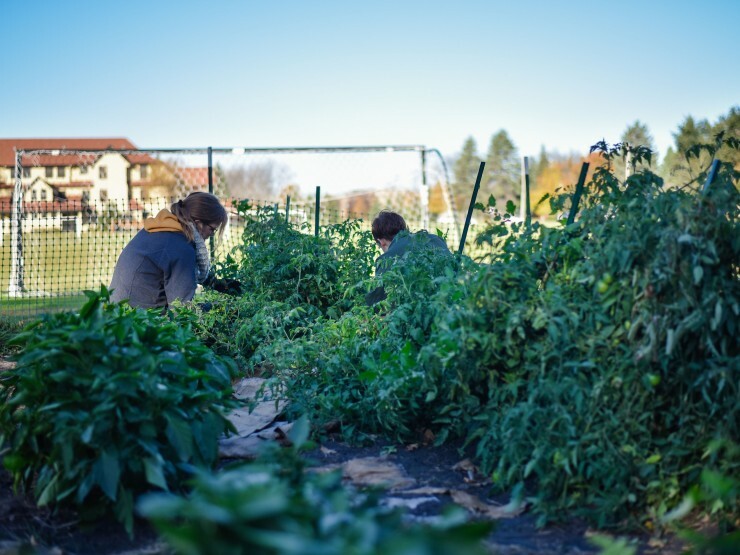 Students tend to Concordia's organic garden. 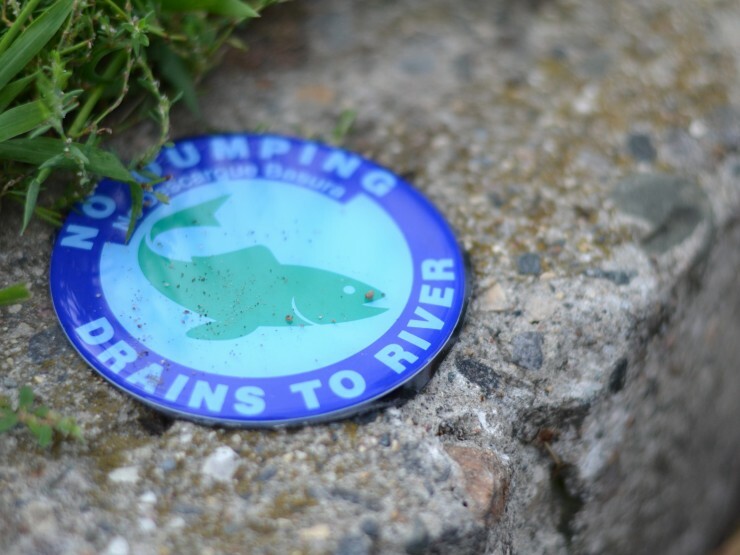 Conservation efforts in Fargo-Moorhead include reminders to refrain from dumping hazardous materials at public storm drains. Concordia students are involved in distributing these reminders. Making use of the COBBikes. 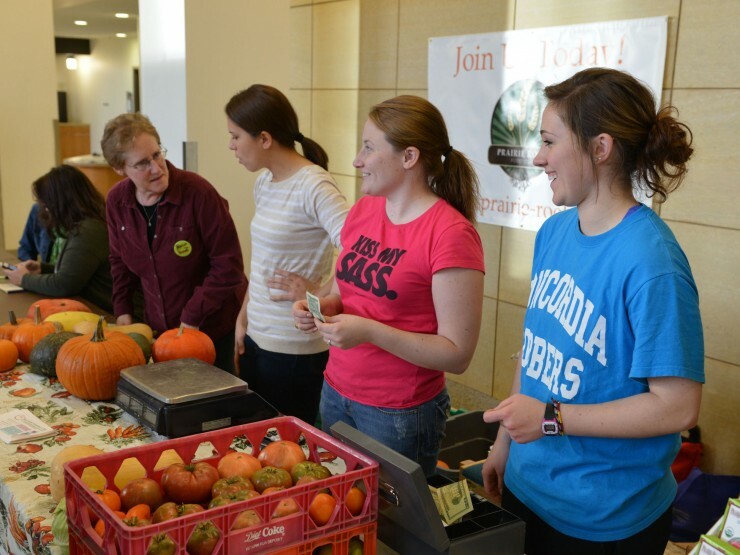 Students organize the 100 Mile Thanksgiving Farmers Market to bring regional produce to the community. 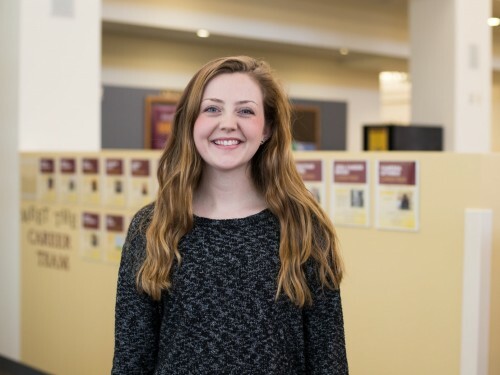 From accounting to sustainability, Josie Perhus ’19 has found ways to connect her major with her passion of sustainability, on-campus involvement, and internships. 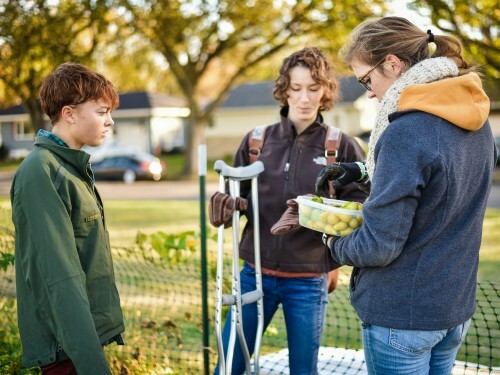 Audubon Dakota is working to promote green spaces in the Fargo-Moorhead community through their new Urban Stewardship Program.